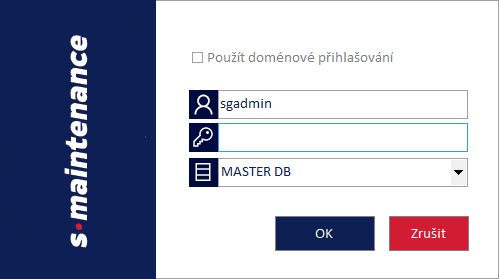 Central database MS SQL Server 2008 -2016. Simple, intuitive and standardized operations. Quick access to required information using filtering and sorting data tools. Standardized and ad-hoc reporting in MS Excel, field merging in MS Word. Monitoring and alerts with email or SMS notifications. Direct access to other enterprise systems – no data synchronization is needed.